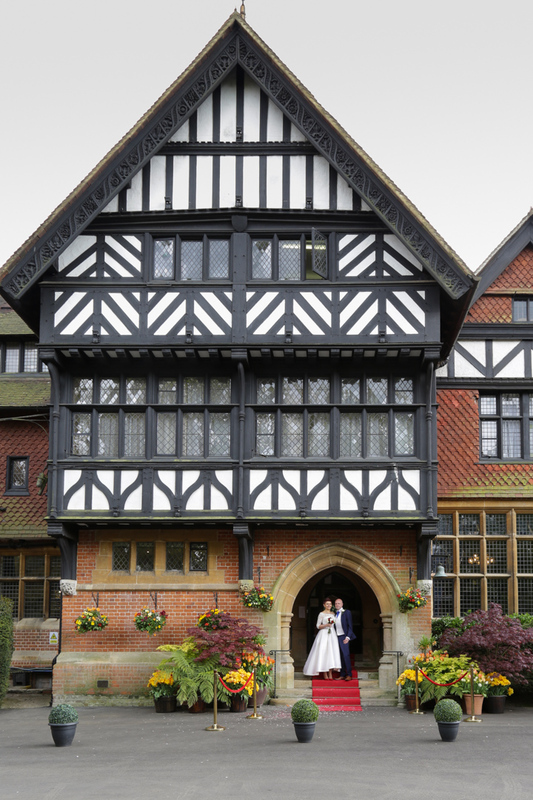 The house in Harrow Weald was originally designed in 1870 by Richard Norman Shaw for the Victorian era painter Frederick Goodall. 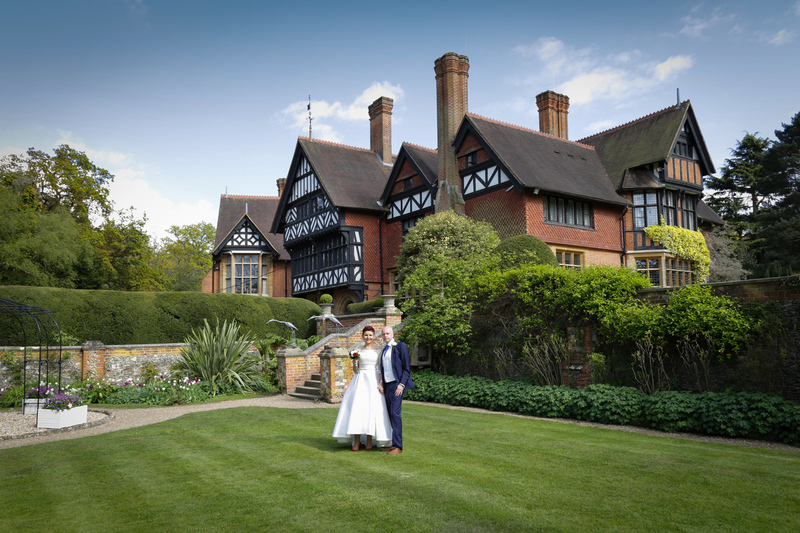 W. S. Gilbert, of Gilbert & Sullivan fame, purchased the property in August 1890 for £4,000 and wrote his last 10 works there. 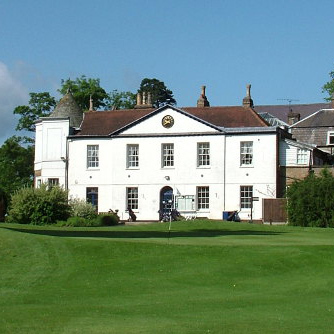 It is now a Best Western Hotel. 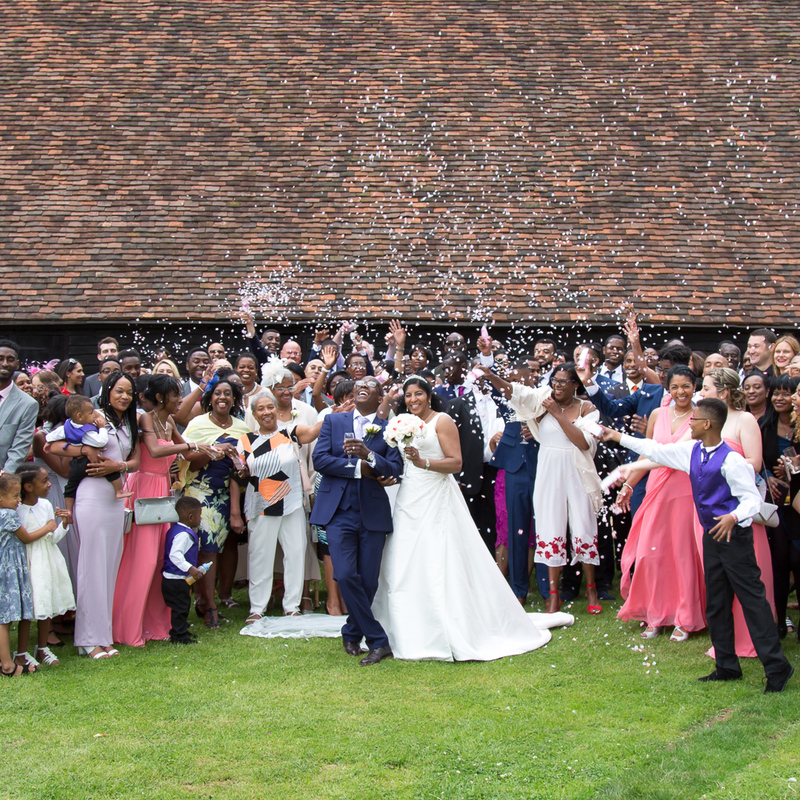 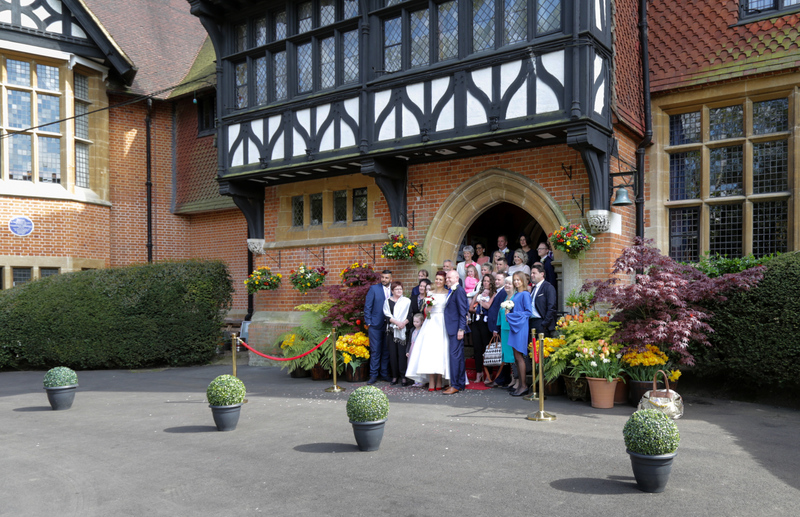 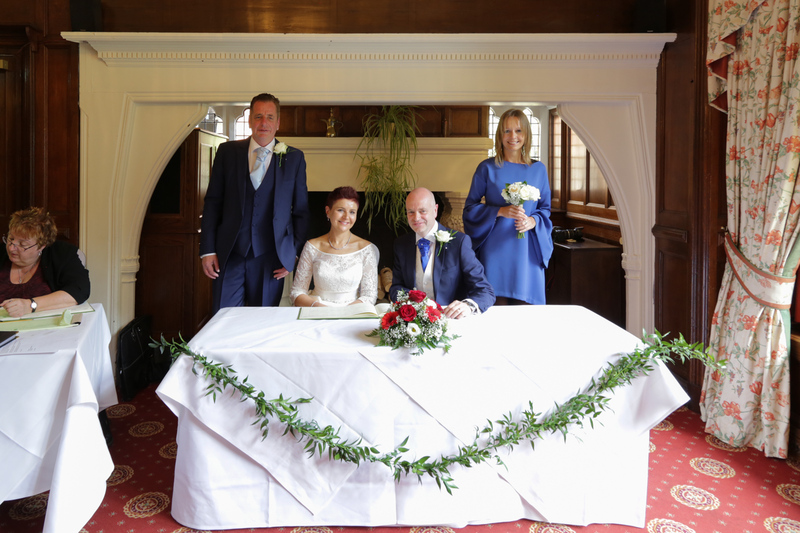 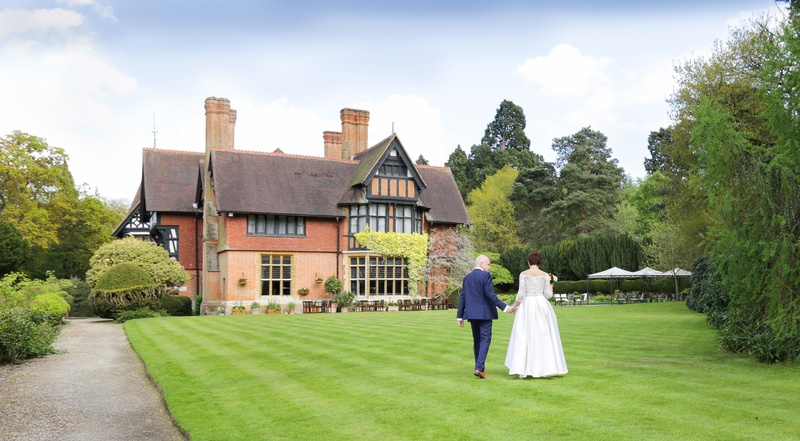 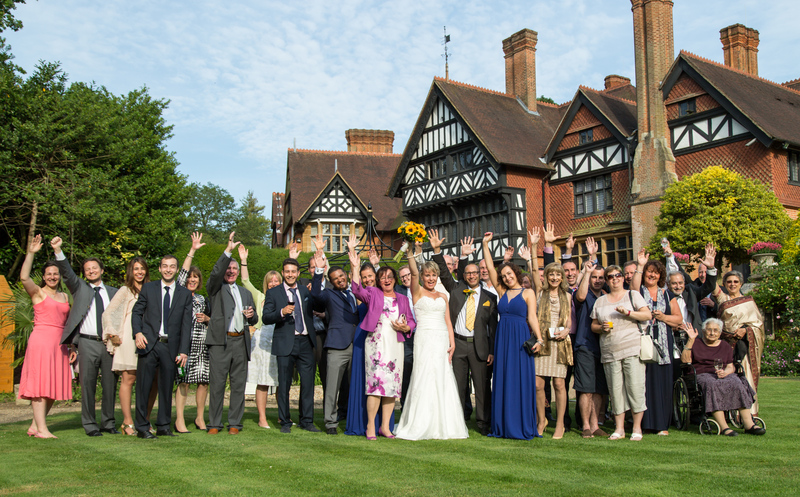 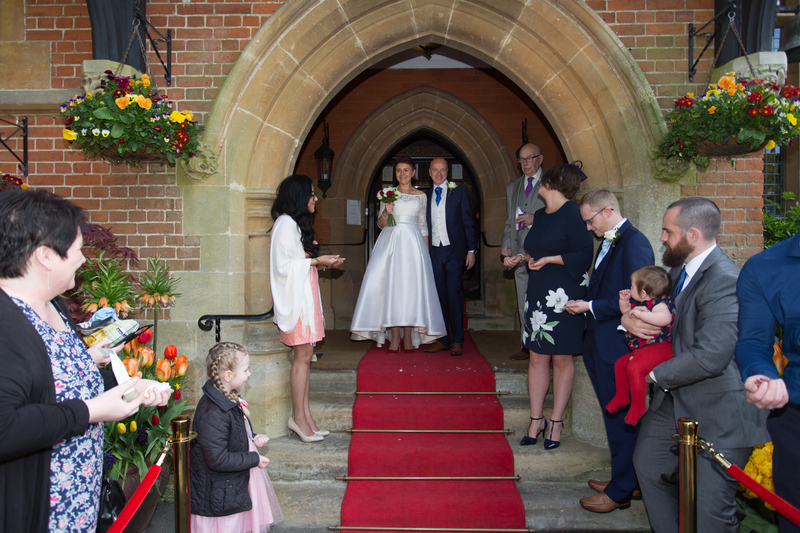 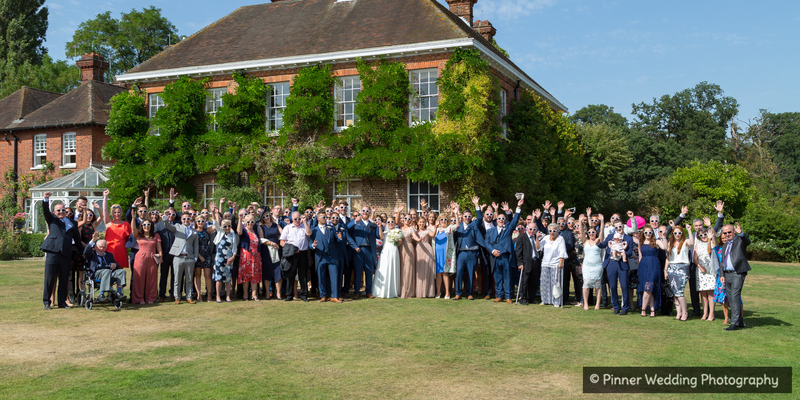 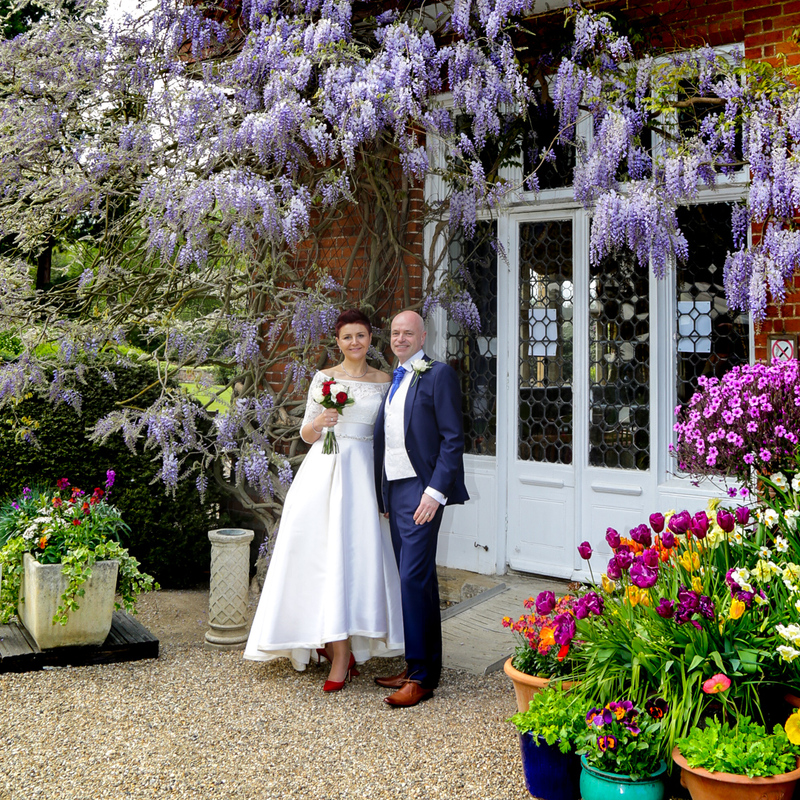 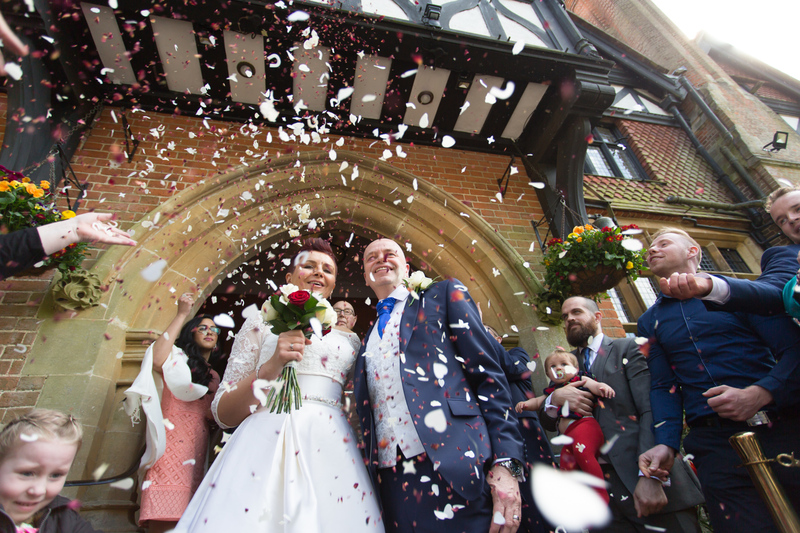 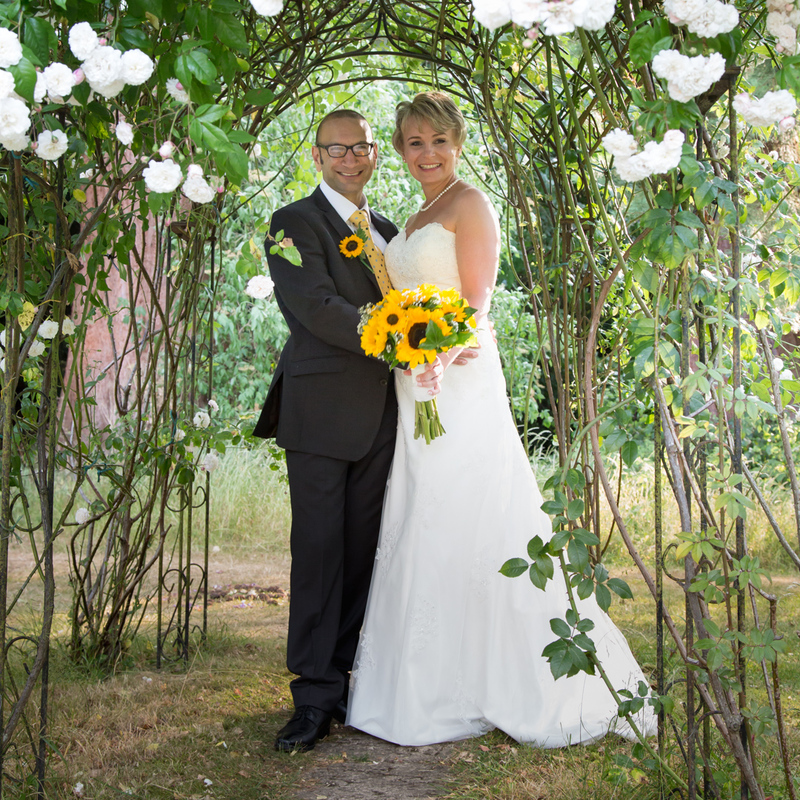 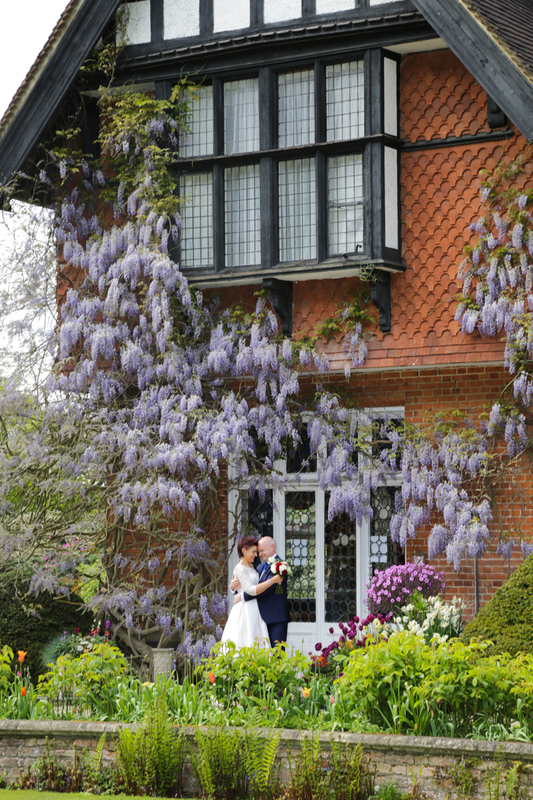 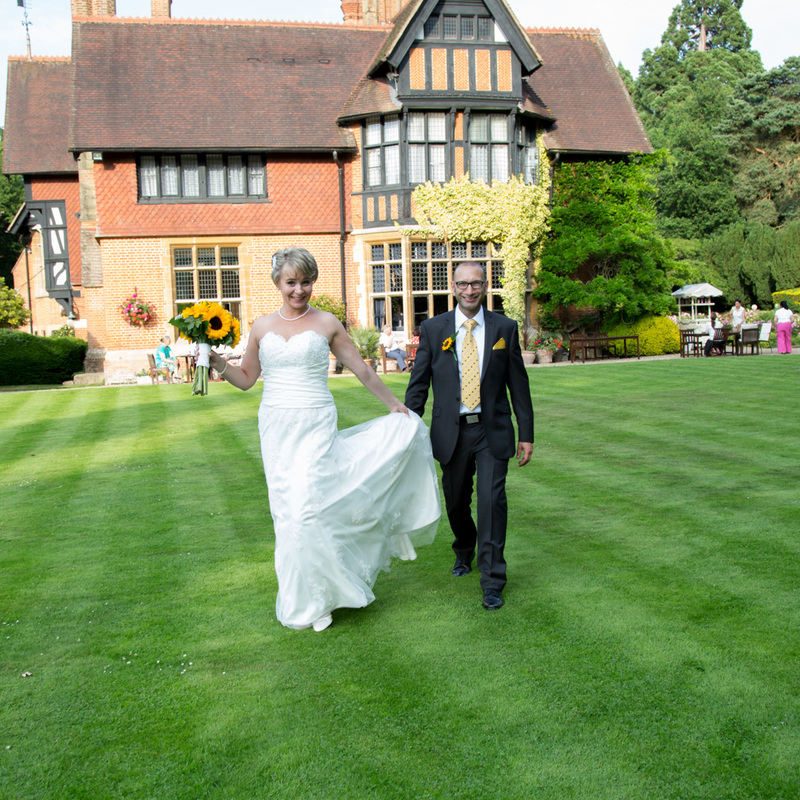 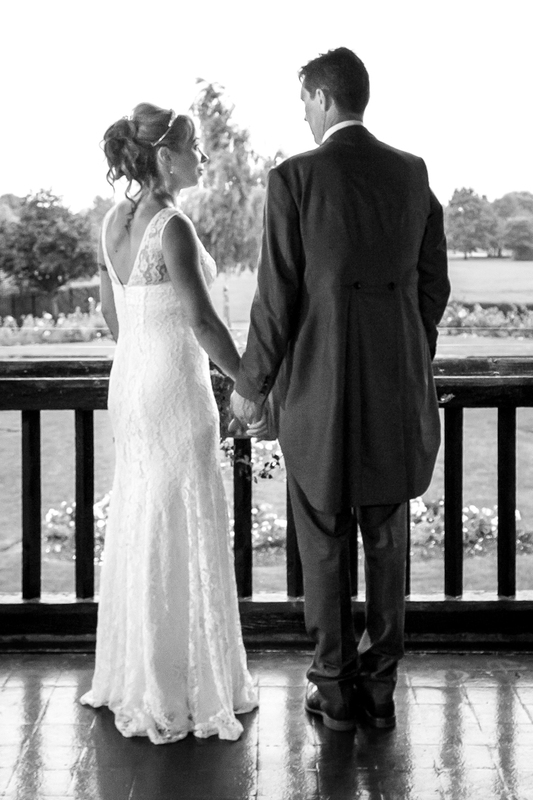 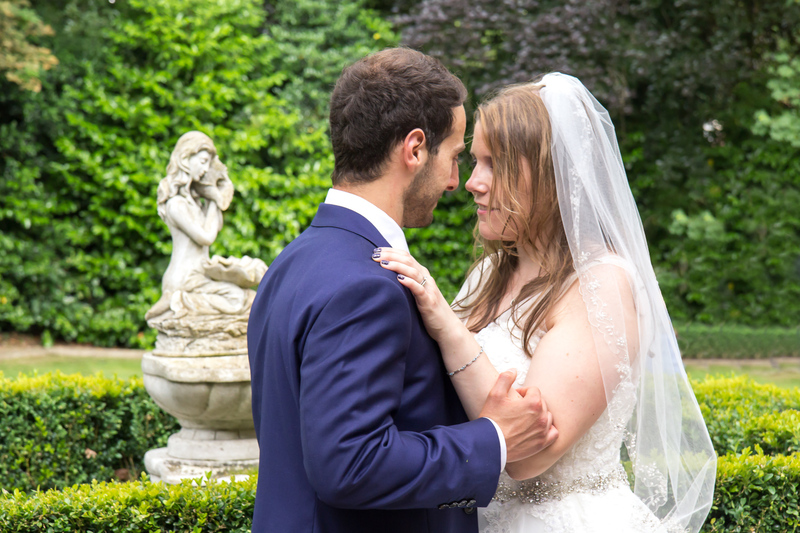 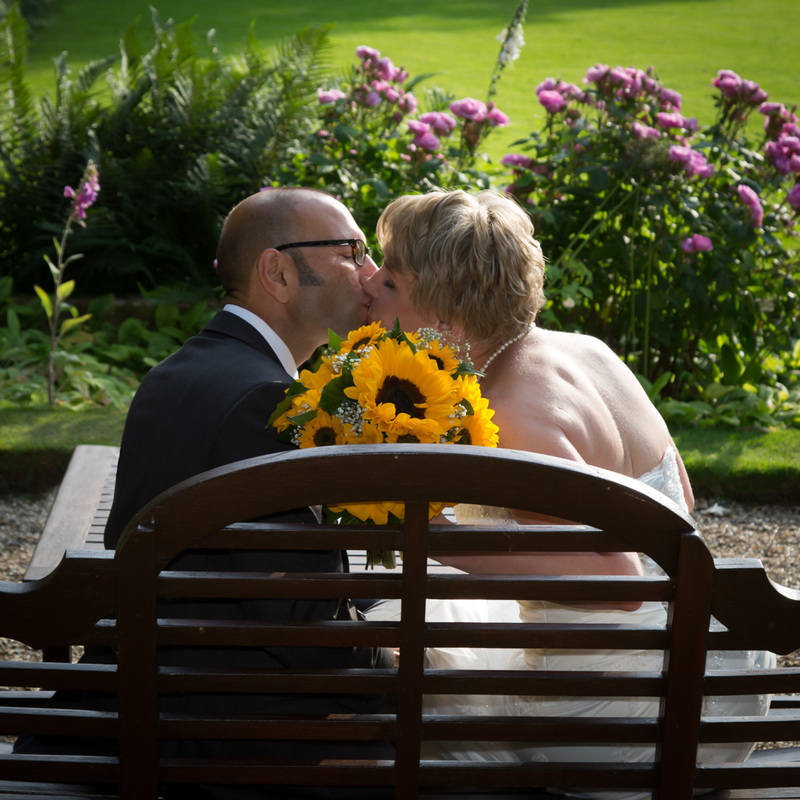 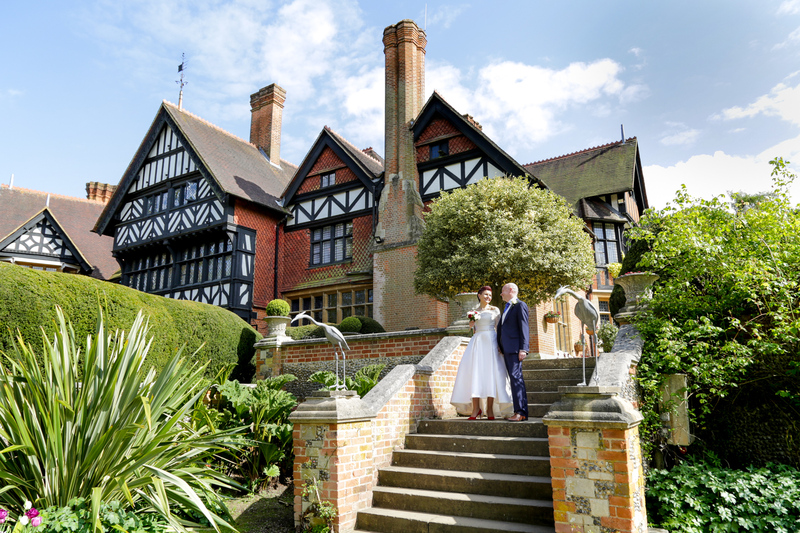 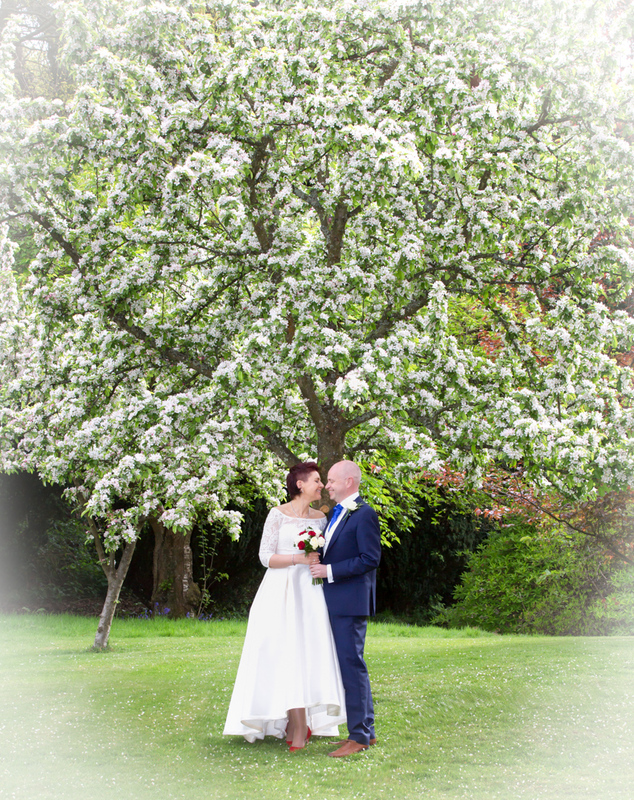 Grim's Dyke Hotel is licenced for marriage ceremonies and has beautiful grounds, ideal for the reception and for wedding photography. 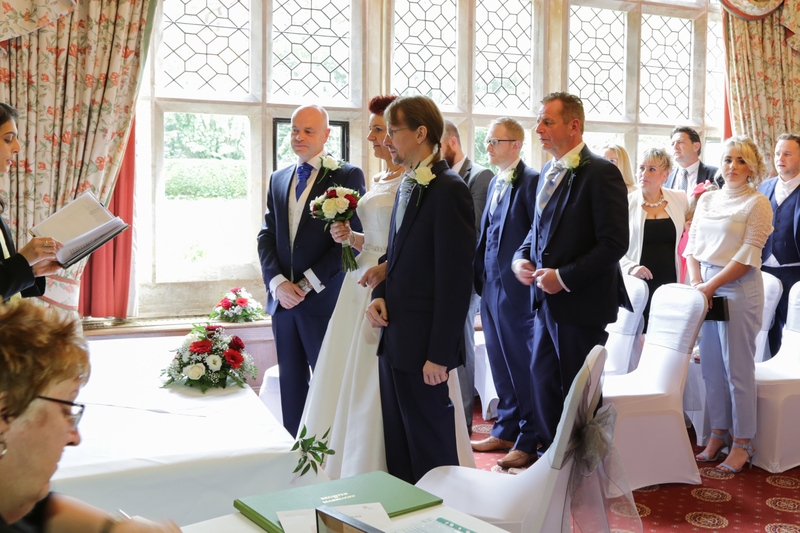 The exquisite music room on the first floor is a beautiful location for the wedding breakfast.